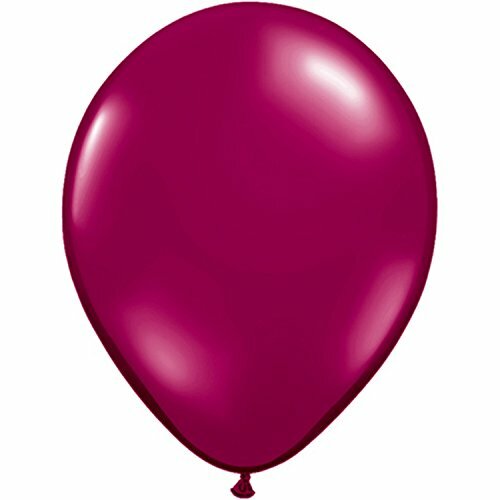 Add a splash of color to your party with our 16" Sparkling Burgundy Latex Balloons. 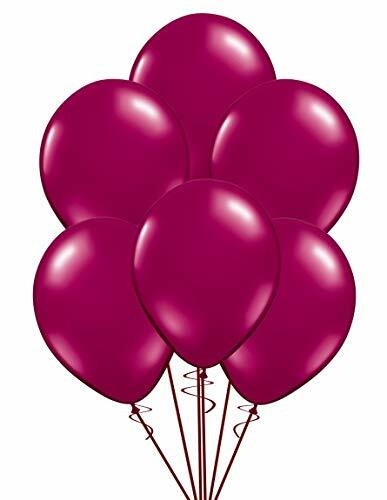 These large sparkling burgundy latex balloons will add a big impact to your party decor! 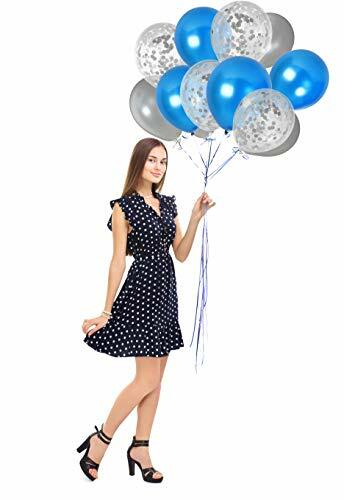 Use alone or combine with other foil or latex balloons for a custom balloon arrangement! 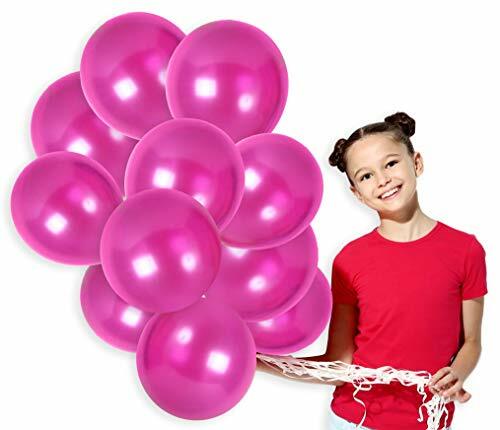 These balloons ship flat and can be filled with air or helium. Ribbon not included. Measures 16". 10 per package. Decorate for your party with our 5" Sparkling Burgundy Latex Balloons. 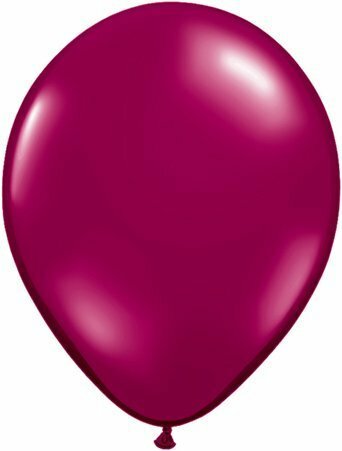 These mini balloons are great for centerpieces, balloons arches, decorations, water balloons and more. Balloons ship uninflated and must be air filled. Measures 5". 10 per package. 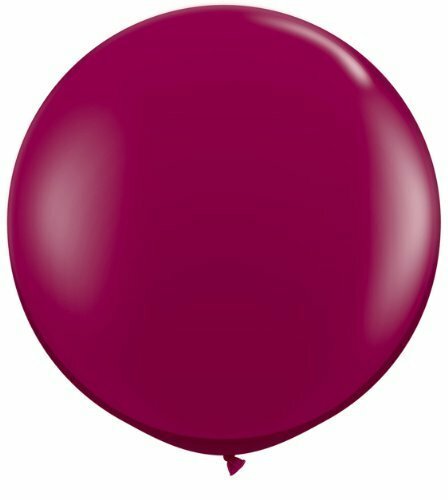 11" Sparkling Burgundy Latex - 100Ct, Made by Qualatex, The choice of Professionals. 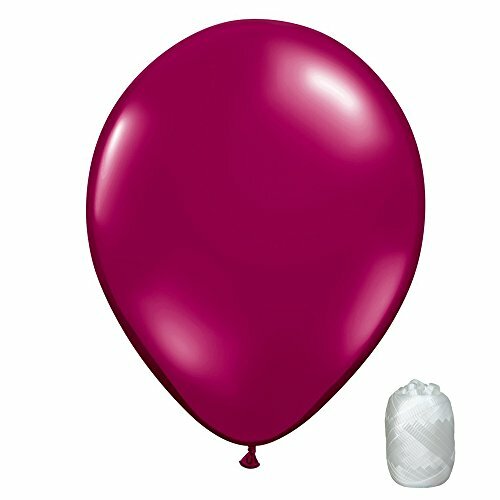 These helium quality Latex balloons would add a burst of color to your event or party. 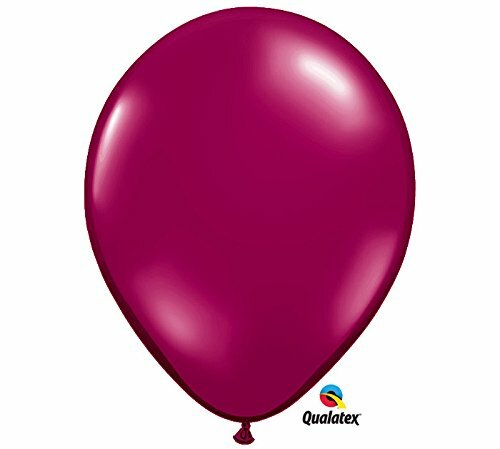 Mark your celebration with the balloons which have been recognized as The Very Best: Qualatex. Their vibrant, bold colors let people know that there is something special going on! They excell at what they do whether you fill them with helium or air. Jewel-tone balloons are ones you can see through and reflect nearby lights such that they almost sparkle. 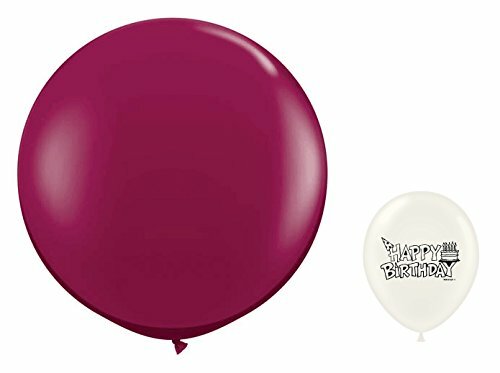 These latex balloons are made in the USA and Canada from 100% natural biodegradable latex with no added fillers. A set of inflatable glamorous unforgettable occasions. Glittering accessories for and elegant diamond festival or a Halloween themed event. Be a creative decorator and fill the items with water and freeze them to put into coolers or stuff them with multi color stuff like, ruby red, summer champagne pink, shiny orange, ocean teal and deep dark bronze burgundy. Use for a shining unicorn iridescent glow that will enhance the atmosphere! Great for a peacock or bubble gum event.